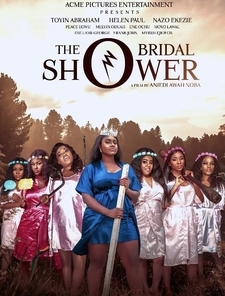 Eight women meet for the Bridal shower of one of them. The night started well until they start to die one by one. Who could be killing them off and why?